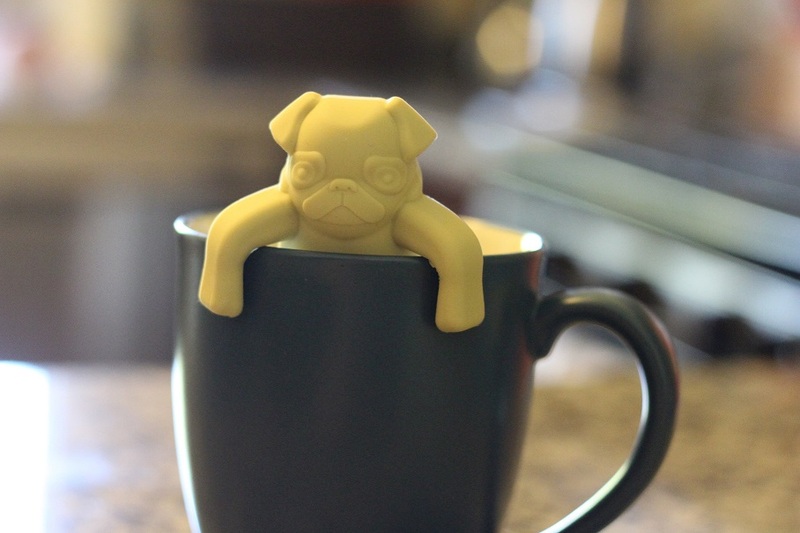 Warm up and enjoy a relaxing cup of tea with this fantastic pug-shaped tea infuser made from soft, food-safe silicone. Keep your precious pug in mind every time you enjoy your favorite teas. 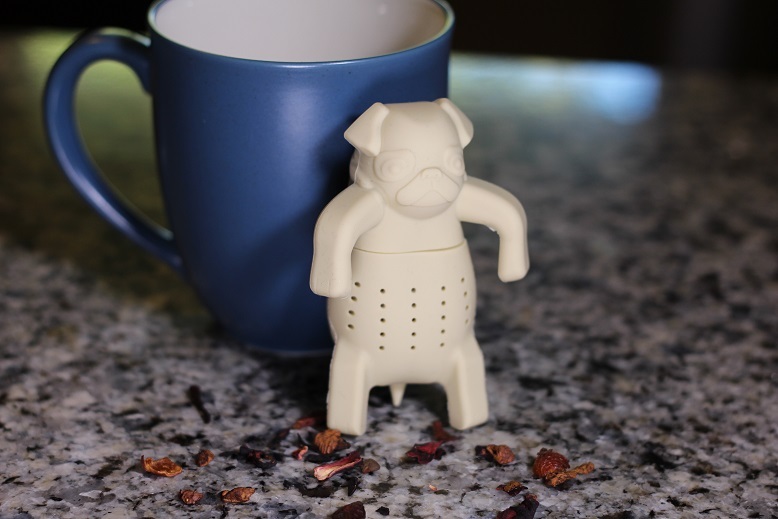 Just fill the infuser with loose tea, add hot water, wrap the pug’s arms around the rim of your cup, and prepare for tea time.